Welcome to the Irwin check list directory. 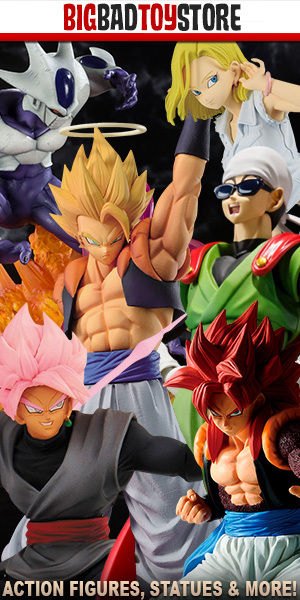 This page has all the check lists we have available of Dragon Ball action figures produced by Irwin, organized by the action figure line and alphabetically. This directory, like many of our others, is a work in progress. While Irwin is no longer in business and producing figures, there are many figures and lines to archive. Please be patient while we finish this section to the best of our ability and enjoy what is here.